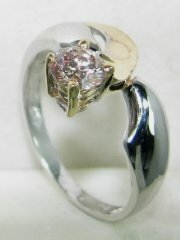 High fashion designers two color gold and diamond ring, price without diamond. 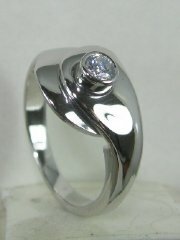 Very light and special looking diamond solitare ring, price includes diamond. 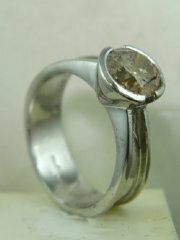 Designerd ring with semi precious stone. 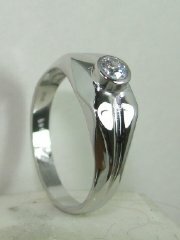 Designers solitare diamond ring, price without diamond. 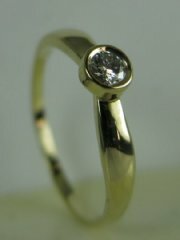 Solitare gold and diamond ring lightly fashioned, price includes diamond. 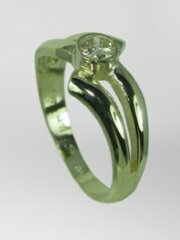 Lightly fashioned gold and diamond ring, price without diamond. 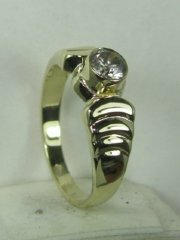 Gold and diamond bombai solitare ring, price without diamond. 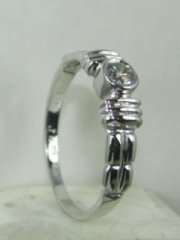 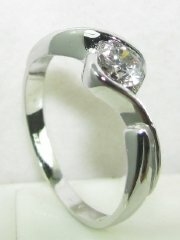 Twisted design for solitare diamond ring see 9592, price without diamond. 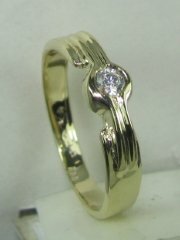 Gold and diamond designer ring, price without diamond. 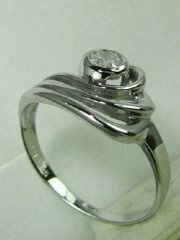 High fashion twisted diamond solitare , price without diamond. 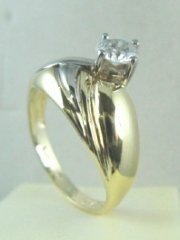 High fashion gold and diamond solitare ring, price without diamond. 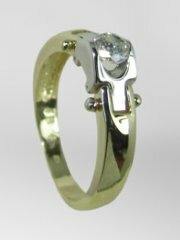 Two color gold and diamond high fashion solitare ring, price without diamond. 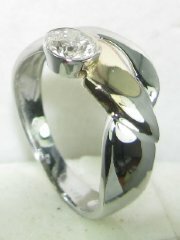 Designers diamond solitare ring, price without diamond. 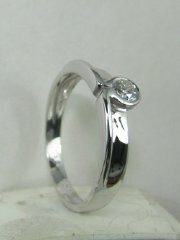 Designers ring with small stone in the center, price without diamond. 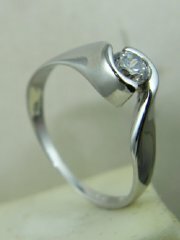 Soft design for solitare diamond ring, price without diamond. 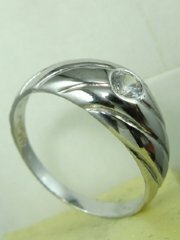 Delicate design for solitare diamond ring, price without diamond. 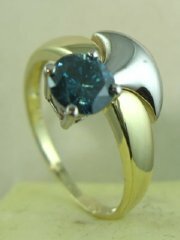 Modern design for bicolor gold and diamond fashion ring, price without diamond. 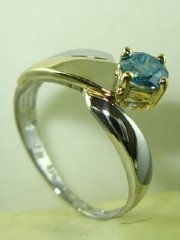 Contemporary high fashion design for bicolor gold and color stone. 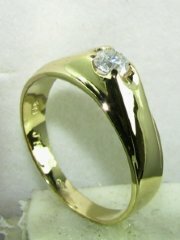 High fashion modern design for two color gold and diamond solitar, price without diamond.